It's a fairly busy night in the NBA with nine games on the slate, including 11 teams that are currently in playoff position. Some of the more notable matchups include a battle of Texas-based teams with the Dallas Mavericks at Houston Rockets (-10, -650 ML), another division battle with the Portland Trail Blazers at Oklahoma City Thunder (-6, -280 ML) and the surprising Brooklyn Nets at Toronto Raptors (-10, -600 ML). All ods via FanDuel Sportsbook. If you want to look at the other end of the NBA spectrum, the New York Knicks at Cleveland Cavaliers (-1.5, -124 ML) present two teams battling for the league's worst record and the No. 1 overall pick. 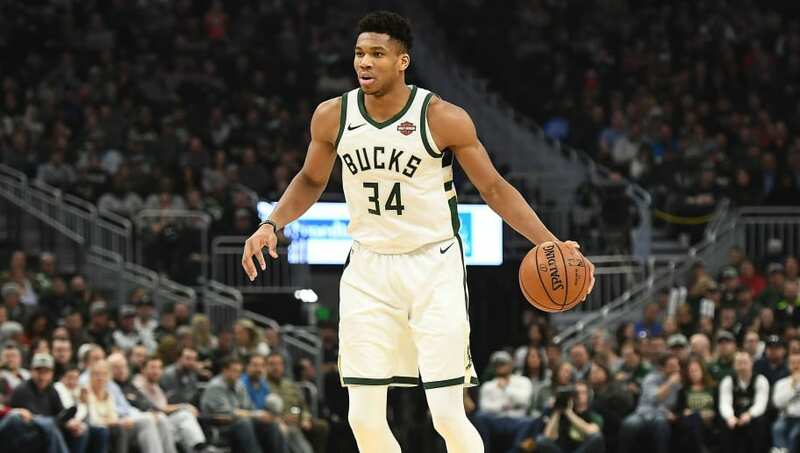 From a betting perspective, the largest spread of the night is the Milwaukee Bucks at Chicago Bulls, with the Eastern Conference leaders currently listed as 11-point road favorites in this matchup. In terms of totals, the highest over/under is a tie between two different matchups – the Trail Blazers at Thunder and Los Angeles Clippers at Minnesota Timberwolves games both have an over/under of 231 on FanDuel Sportsbook.